The young man you're seeing is a craftsman. Today he made over #10,000 just fixing keys to doors in one of the sites I'm managing. The other day, I met a graduate whom I paid #8,000 for some odd jobs. And that's how they make their money. On another site, I have Mr Pedro who has been contracted to handle all tiling jobs for the entire building. As a client, it is only right that you have some idea on the quantity of materials that would be required for the completion of your building or structure. 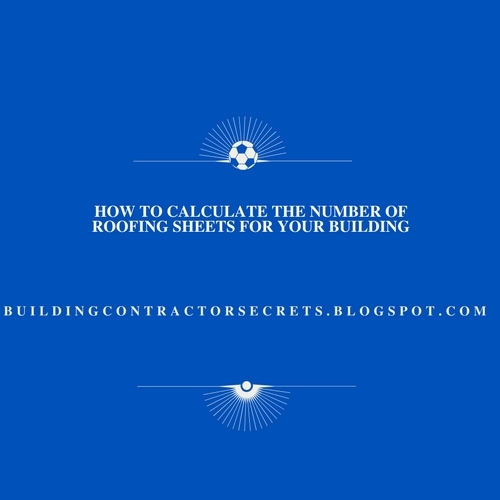 It is based on this that i have built this blog and today, i am going to make it easy for you to calculate the number of roofing sheets required for your building project. So How do you calculate the number of Aluminum roofing sheets, Long span roofing sheets required for your building? Here today, i would be teaching us how to Calculate or Estimate the Number of Blocks required for your 2-bedroom bungalow using the area method. 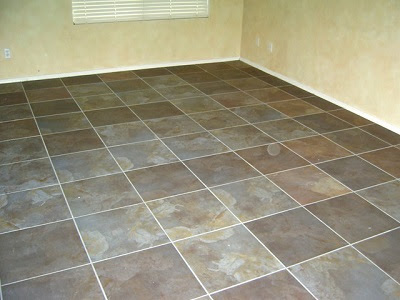 Floor tiles are made from a collection of materials which ranges from clay, stone, quartz, terrazzo and metals. Each of these materials possesses their own unique strength and this makes it easy to know the best area of application. For a start, i am going to make you understand that 400 x 400 simply means (400mm x 400mm), now this was converted to meters by dividing the 400 by 1000. 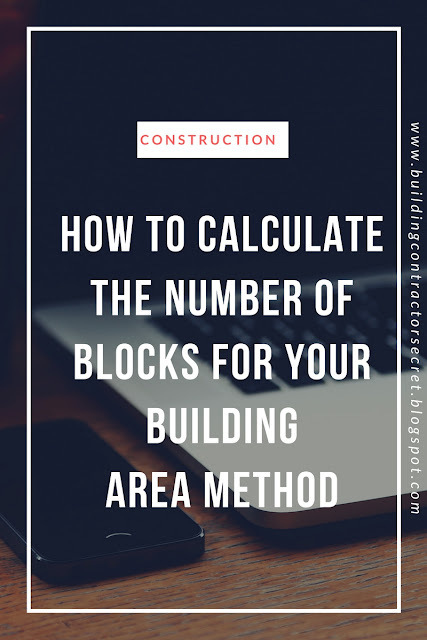 With much love in my heart for all my readers, i would like to talk about one important element of the home which is tile and today, i will be taking us through the process of calculating how many Cartons of Tiles i would need for my room, apartment or home.